We offer multiple seasonal locations throughout South Orange County and an indoor, year-round, state-of-the-art facility in Mission Viejo. 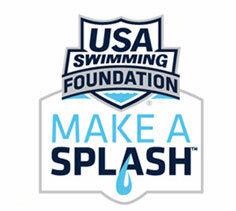 Evolution Swim Academy Mission Viejo is a world-class, indoor, learn-to-swim school. 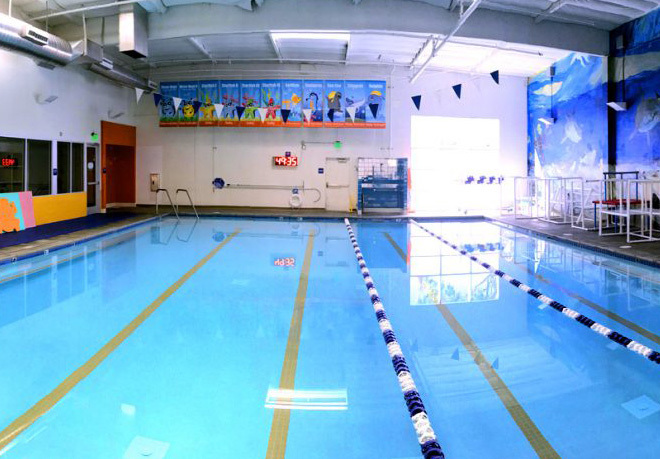 We teach our entire learn to swim curriculum at our Mission Viejo swim center. The water temperature is set at 90° and air temperature is set at 82° in the pool area. This provides for overall comfort during all aquatic activities. Welcome to Evolution Swim Academy at Nellie Gail Ranch Tennis & Swim Club. We are proud to partner with Nellie Gail Ranch Owners Association to bring you a complete learn-to-swim, competitive swim and summer sports camp experience. 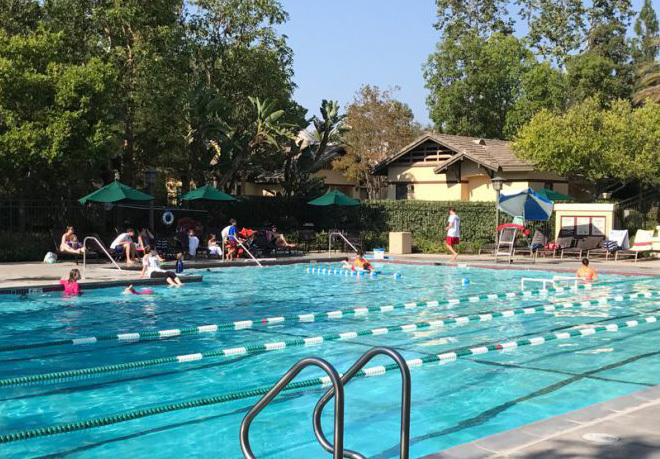 Nellie Gail Ranch Tennis & Swim Club is nestled within the beautiful trees and rolling hills in the heart of Nellie Gail Ranch in Laguna Hills. The Club also offers quality tennis programs for both adults and juniors. 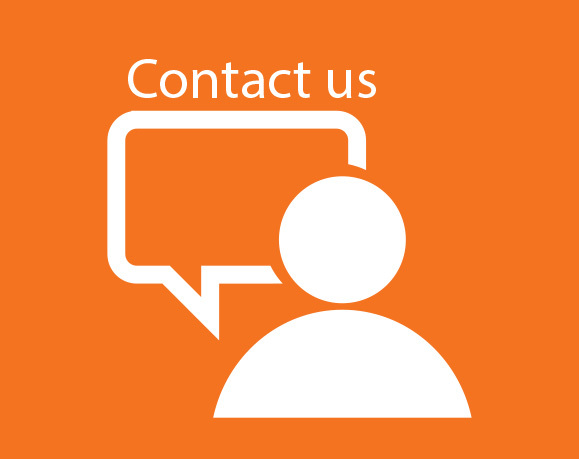 Season: The season has ended and if you would like to participate in lessons, please call our office and we can schedule a free evaluation at our Mission Viejo location. Welcome to Evolution Swim Academy at Ladera Ranch. 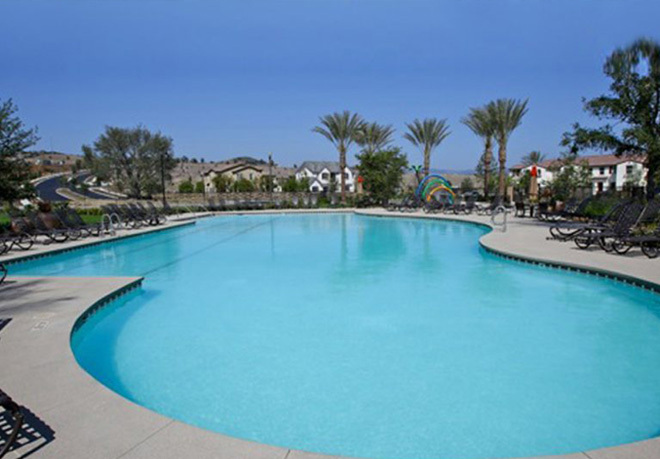 We are proud to partner with Ladera Ranch Homeowners Association and LARMAC to bring you a complete learn-to-swim and competitive swim. The Ladera Ranch community is divided into nine “villages.” Five of the nine villages have clubhouses themed on a particular architecture style that is emphasized within that village. There are parks, pools, playgrounds and open areas within each village. 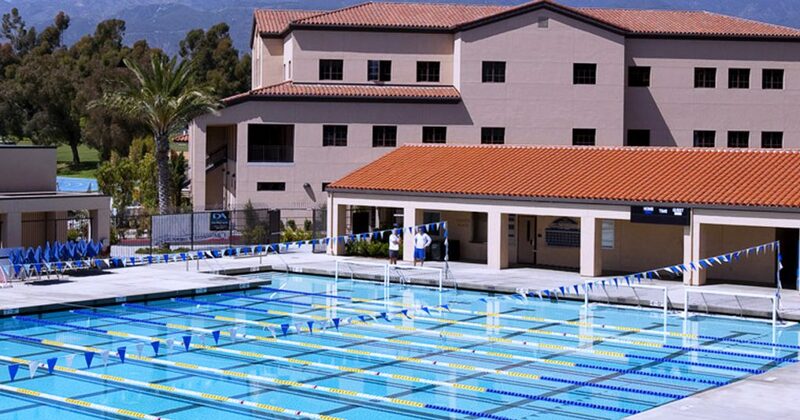 Evolution Swim Academy is proud to be the official swim lesson, swim team and sports camp programmer at Ladera Ranch. 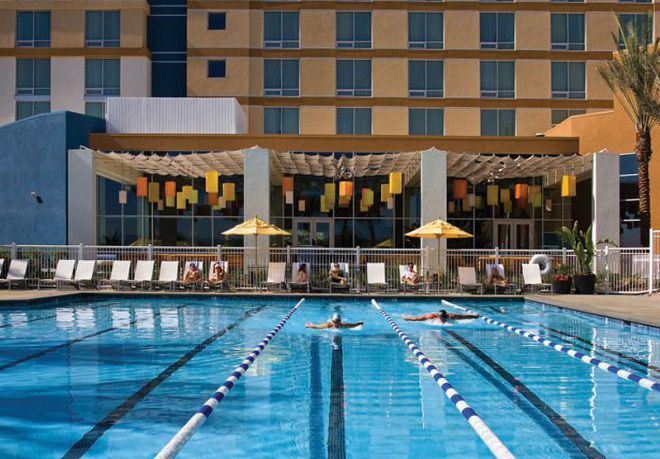 Welcome to Evolution Swim Academy at Renaissance ClubSport Aliso Viejo. We are proud to partner with Leisure Sports Incorporated to bring you a complete learn-to-swim experience. 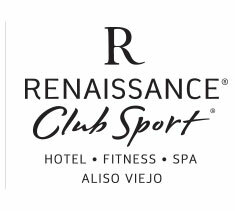 Renaissance ClubSport creates an ideal blend of full-service hotel and world-class sports club. The sports club offers a 75,000 square-foot facility that includes a fitness floor, six group exercise studios, court sports, aquatic center and children services. 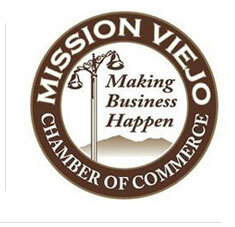 Welcome to Evolution Swim Academy at Rancho Mission Viejo. 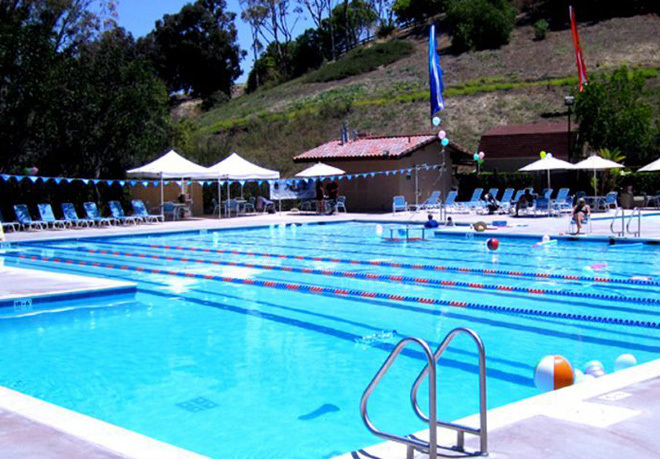 We are proud to partner with Rancho Mission Viejo and the Village of Sendero to bring you a complete learn-to-swim experience. We are also excited to offer your community access to Evolution Sports Academy, a summer sports camp experience and the Gators Swim Club seasonal and year-round swim team. Our learn-to-swim lessons will be offered at the Ranch House Pool. Evolution Swim Academy is proud to be the official programmer for swim lessons, swim team and sports camps at Rancho Mission Viejo and the Village of Sendero and we look forward to being of service to you. 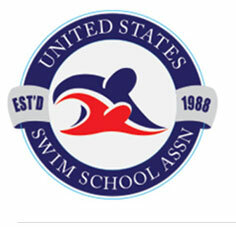 Season: This site operates the Intro to Gators and Gators Swim Club programs on a year-round basis.